Good food and football go hand-in-hand, but good food doesn’t need to sack your entire workout regime. Enjoy these recipes that score a touchdown on taste, but put up the defensive line on excessive fat and calories. Combine black beans, cumin and garlic powder in a food processor and blend until beans are smooth. Spread black beans evenly on the bottom of a dish. Blend avocado, lime juice, salt and pepper in food processor until smooth. Spread avocado evenly on top of the black bean layer. 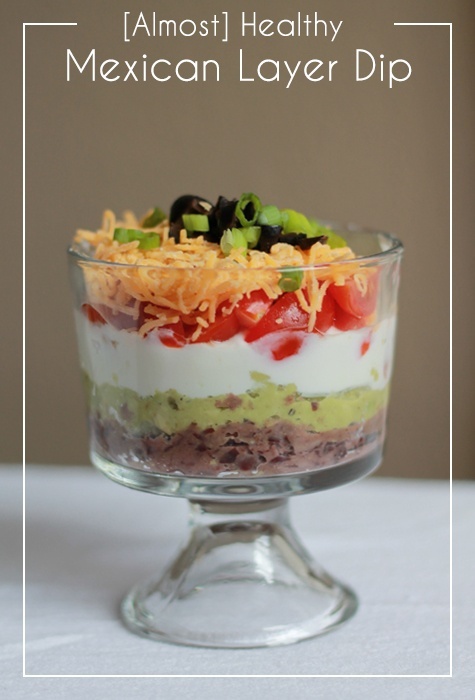 Continue to layer plain Greek yogurt, tomatoes and cheddar cheese on top of the avocado. Sprinkle green onion and black olives to top. To boost the nutritional value of this dip, we recommend serving with Trader Joe’s Veggie + Flaxseed Tortilla Chips instead of the popular restaurant-style tortilla chips. You’ll save calories and get more fiber. 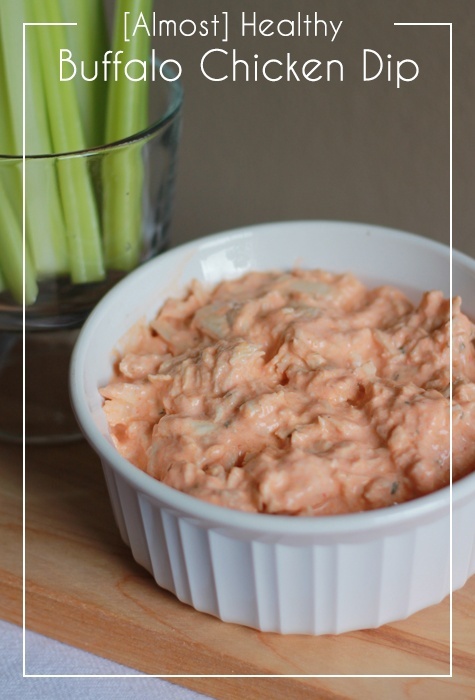 Buffalo chicken dip is always a crowd pleaser, but why drown the buffalo flavor in fatty cream cheese and sour cream? This recipe focuses on the bold buffalo and cool ranch flavors, while cutting out unnecessary fats. Plus, it packs a protein-punch! Fill a 3-quart sauce pan 3/4ths of the way full with water and bring to a boil. Prepare chicken by cutting into even strips. Add chicken to boiling water and allow to cook for 5-7 minutes or until it's no longer pink in the center. Remove chicken from boiling water and allow to cool. While chicken is cooling, add Greek yogurt, hot sauce and ranch dressing seasoning to a medium bowl and mix until it's well combined. On a cutting board, use two forks to shred chicken. Mix in shredded chicken to the sauce mixture. Once everything is mixed together, you're ready to serve with sliced celery for dipping! Chili is a football food staple! 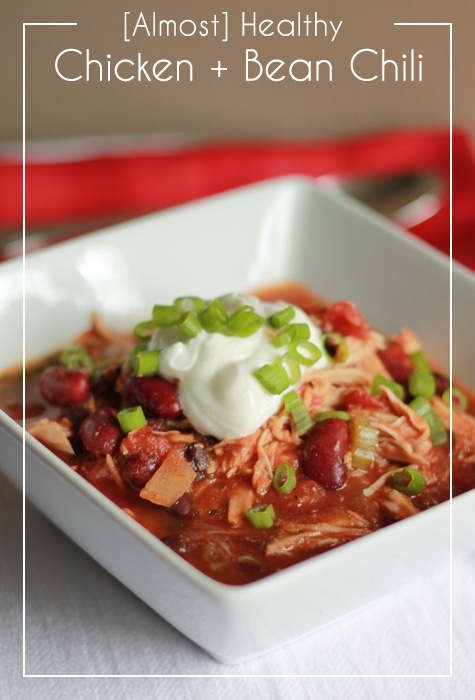 Why not enjoy a bowl of hearty chicken chili on game day? Ground beef has had its time in the game. As a lean, mean, protein-packed machine, chicken is ready to claim its title as MVP! Combine all ingredients, except chicken breast, in a crockpot and mix together. Lay chicken breast on top of the mixture. Cover and turn on crockpot. Cook for 6 hours on a high setting or 10 hours on a low setting. Thirty minutes before serving, remove chicken to shred. Mix shredded chicken into the chili and cover. Top off your bowl of chili off with a dallop of Greek yogurt, chopped green onion or a little shredded cheddar cheese, and you're ready to enjoy! It’s a simple recipe, but definitely a versatile and satisfying one! Make these meatballs for an appetizer on game day or for a great dinner when paired with whole wheat pasta and a healthy side salad. Preheat oven to 400 degrees. Start by squeezing out excess water from frozen spinach, as added water will cause meatballs to crumble. In a large bowl, combine all ingredients and mix well with your hands. Roll meatballs into 1-1 ½ inch balls and place on a tinfoil-lined cooking sheet. Bake for approximately 20 minutes or until the internal temperature of the meatballs hits 160 degrees. 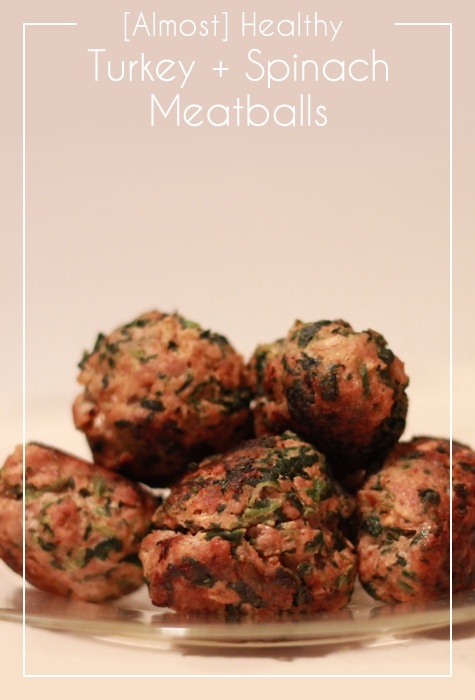 We recommend serving these meatballs with your favorite marinara sauce on the side for dipping! For a crunchy snack, try this pizza flavored popcorn. These spices will remind you of your favorite pizza sauce without leaving you stuffed like that pizza would! In a 3-quart sauce pan, add oil and popcorn kernels in an even layer. Cover the pan with the lid and turn on to a medium-high heat setting. 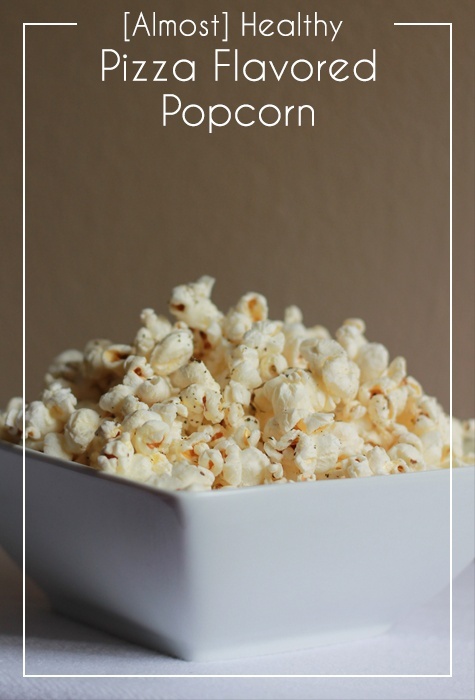 Allow popcorn to cook until the majority of kernels have popped. Turn off heat and pour popcorn into a large bowl. Return pan to stove and add butter. Once butter has melted, drizzle over popcorn. Sprinkle garlic, oregano, basil and salt over popcorn and lightly toss until popcorn is coated with spices and butter.